SteelCell and Willoughby: A winning combination! SteelCell prefab cells and Willoughby stainless steel plumbing fixtures make a great combination! 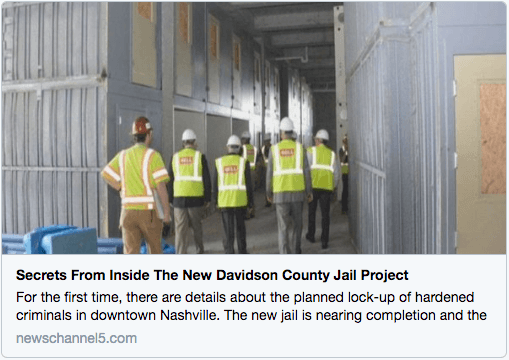 Learn more about our most recent collaboration in the story from Nashville’s NewsChannel 5 here.